Hate it when you see the fabric of your dreams only to find out it has sold out?? Don’t panic all of these top selling fabrics are now back in stock on our website. 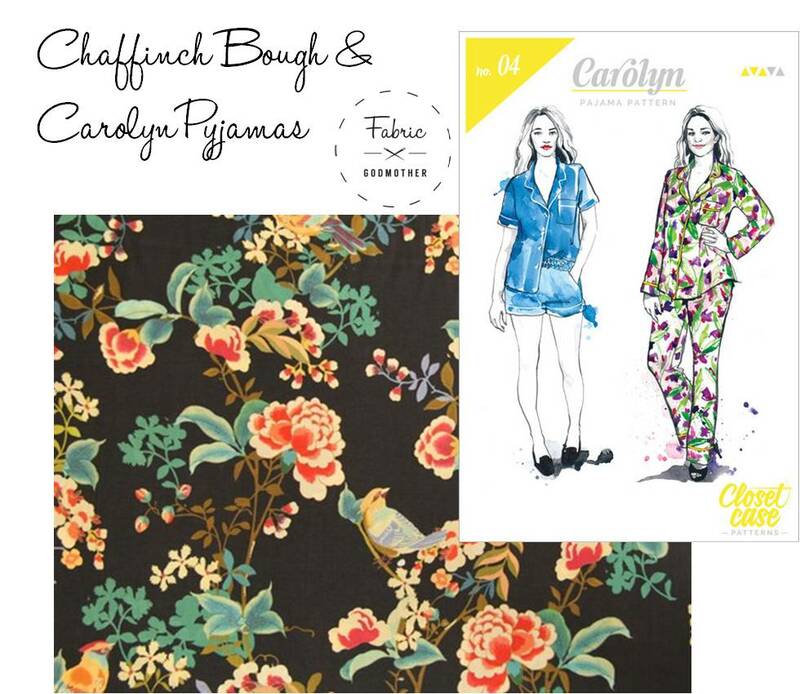 If you follow me on Instagram you will know I am making a beautiful pair of Carolyn pyjamas out of this soft lightweight brushed cotton twill. Chaffinch bough would also look beautiful as a shirt or dress. 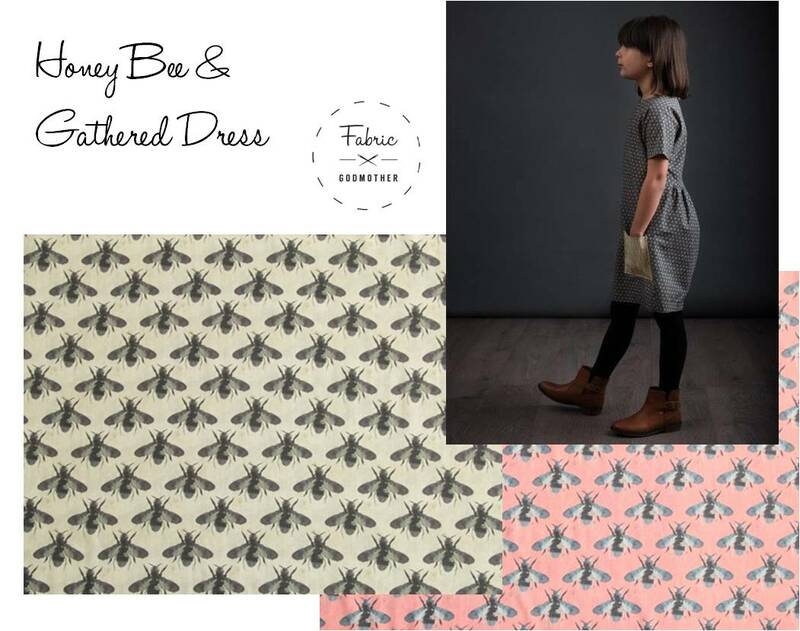 These Honey bees in Rose and Grey flew out when we had them in before (See what I did there?) I made a Gathered dress for my daughter in the rose what would you make? I used this Citie cotton voile to make a Scout Tee I wear it loads. I called the fabric Citie as it reminded me of the Hong Kong high rises I used to see when I went there. 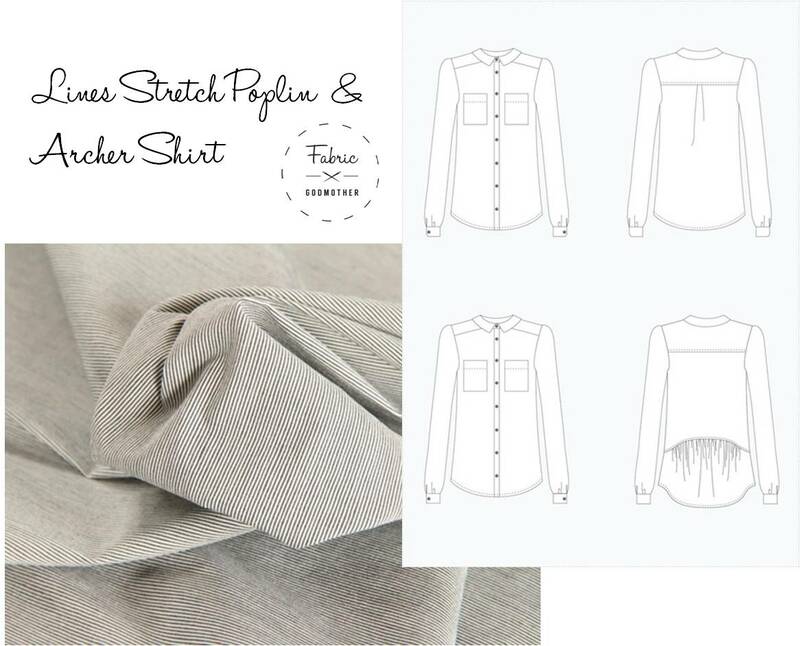 Lines is a cotton poplin with stretch in it. I would LOVE to make a shirt in this fabric, with a massive frill added to bring it fight up to date! Ican wool mix suiting has subtle blue and black stripe and at only £8 per metre is a real bargain. 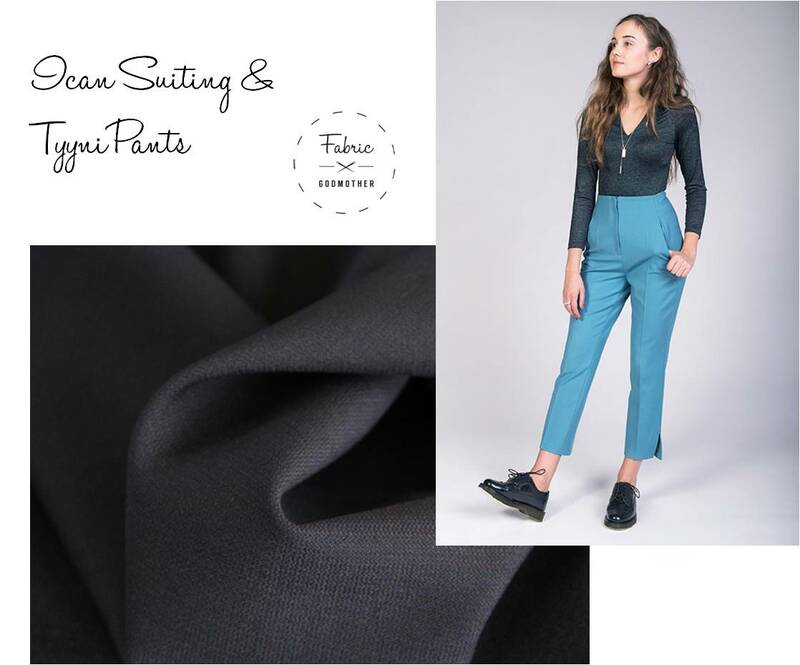 Make a pair of cigarette pants to see you through to spring.